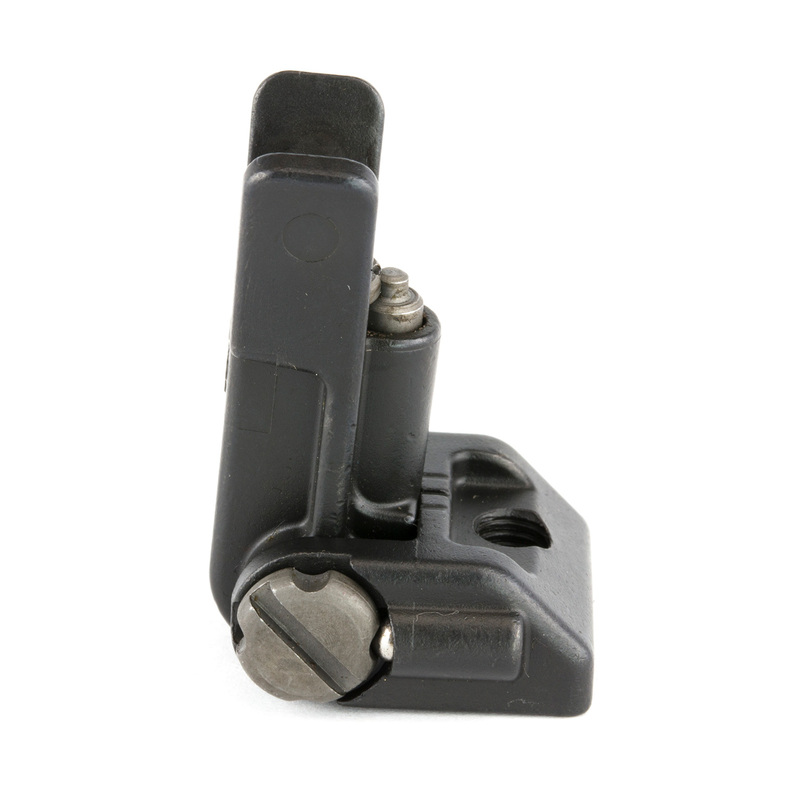 Griffin armament is proud to introduce affordable Micro Modular Sights compatible with Picatinny rail systems. 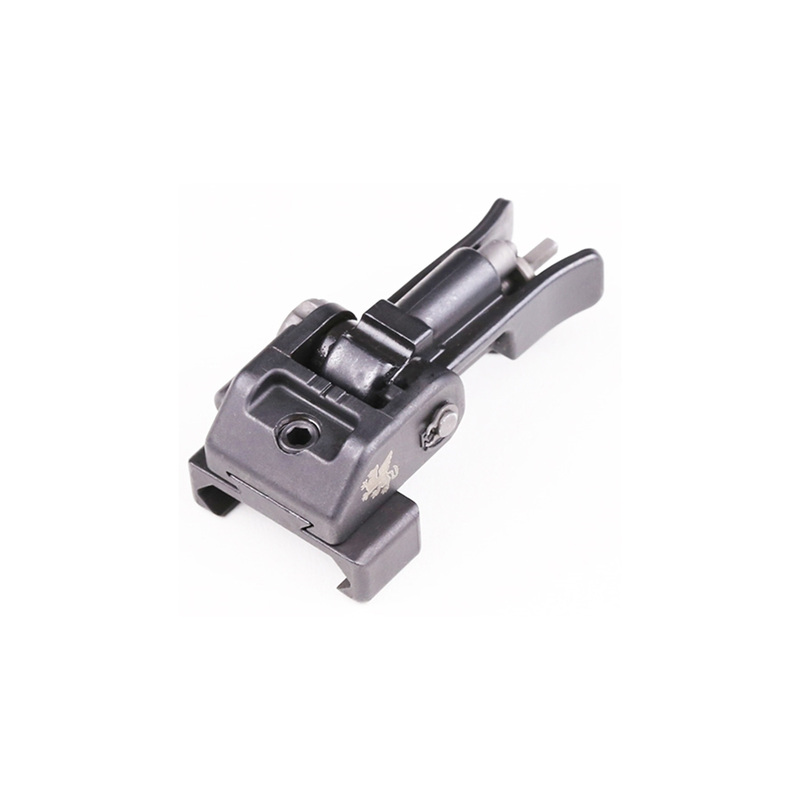 Griffin M2 sights offer an industry first, patent pending, modular base plate system. 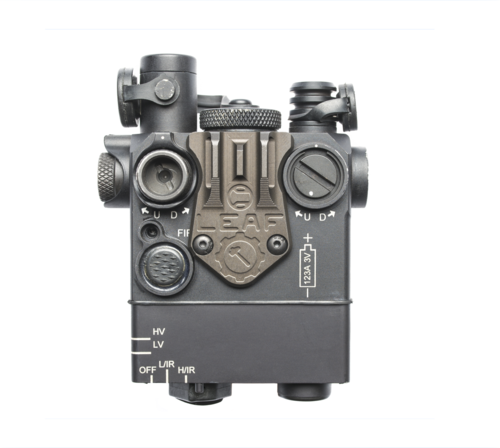 Constructed from QPQ Treated 17-4 and ordnance grade steel, Griffin M2 Sights were designed to be the correct product for every backup sight application. 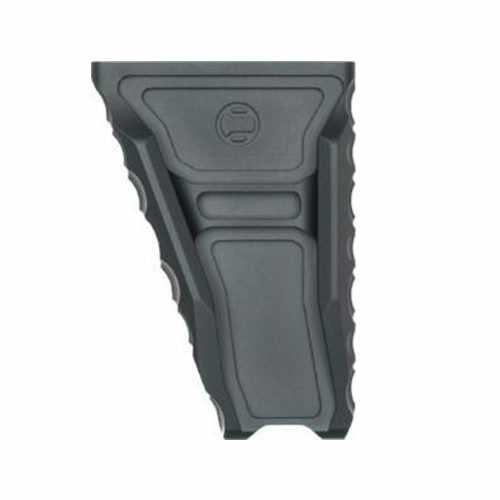 A shooter can use these durable, low profile sights in a 12 o’clock mounted application while having the flexibility to reconfigure them to ambidextrous 45 degree angle sights using the alternate and available angle plates. 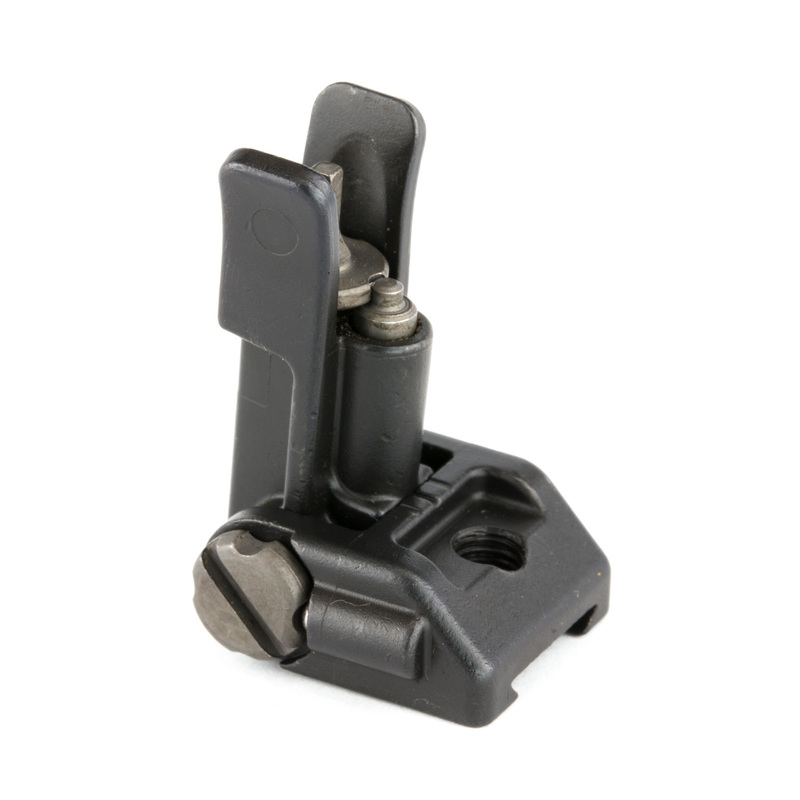 Griffin armament is proud to introduce affordable Micro Modular Sights compatible with Picatinny rail systems. 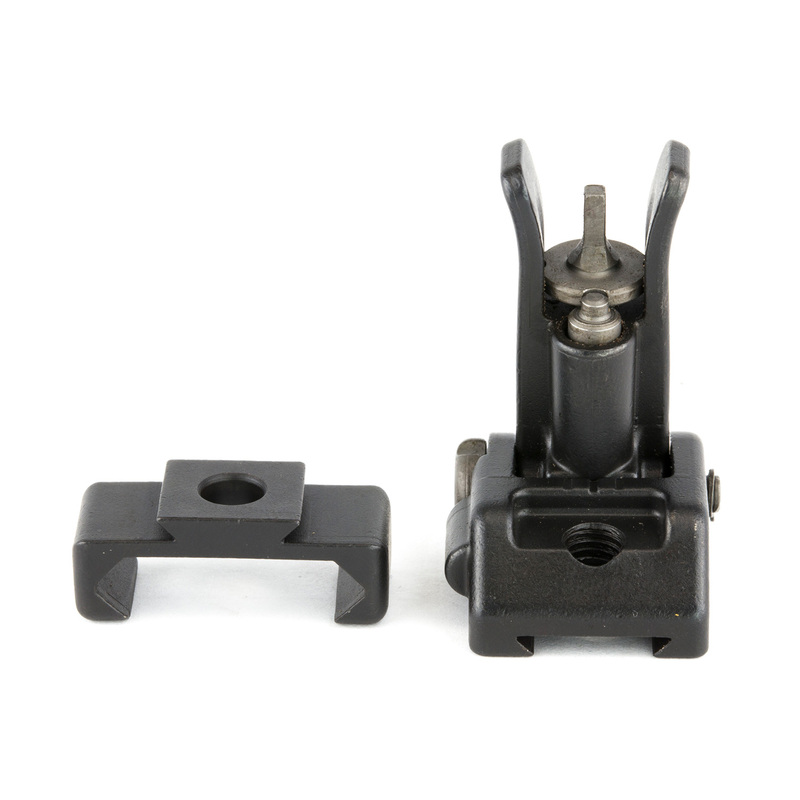 Griffin M2 sights offer an industry first, patent pending, modular base plate system. Constructed from QPQ Treated 17-4 and ordnance grade steel, Griffin M2 Sights were designed to be the correct product for every backup sight application. 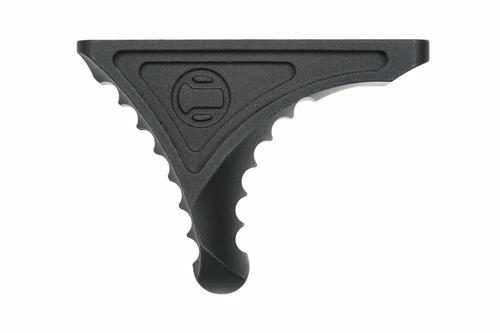 A shooter can use these durable, low profile sights in a 12 o’clock mounted application while having the flexibility to reconfigure them to ambidextrous 45 degree angle sights using the alternate and available angle plates. 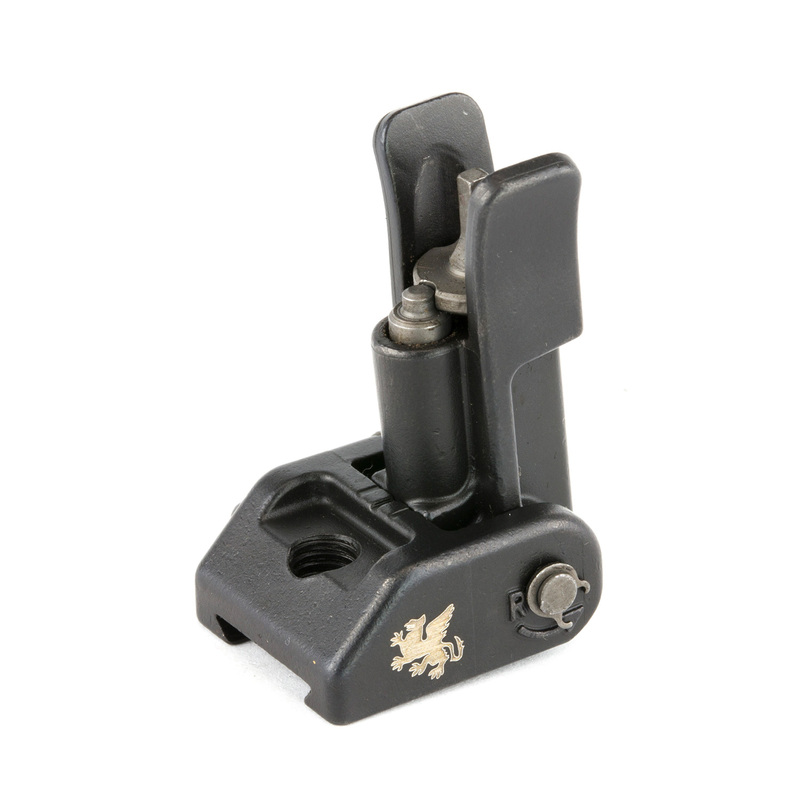 This flexibility ensures these sights can be used by anyone and will never end up in a box of undesirable legacy kit. 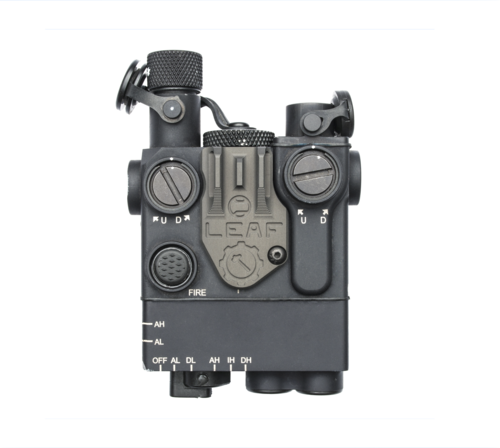 The full M2 deployment kit includes the front and rear sight assemblies as well as both vertical and angled bases for a complete modular system. 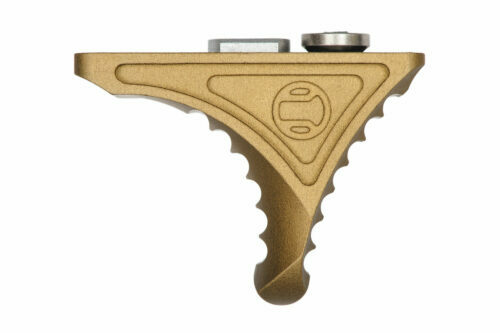 However, sights and bases are available separately for users who wish to buy parts as needed. 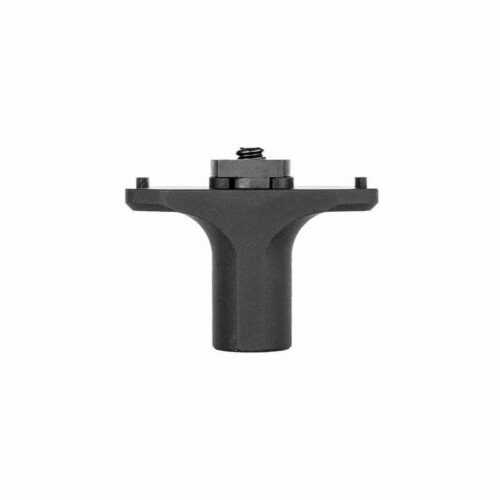 The front A2 sight provides elevation adjustment while ensuring maximum aftermarket support for your favorite post, be it tridium, fiber optic, match grade, or otherwise. An extremely low profile, snag resistant, slotted rear windage screw, affords easy but more importantly secure adjustability. 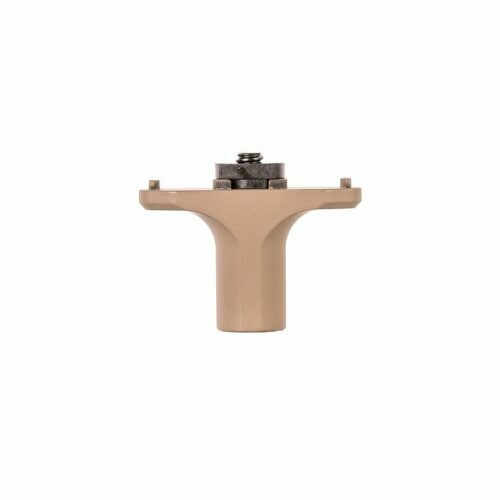 Robust spring tension of both front and rear flip up assemblies ensures accurate repeatability every time the sight towers are actuated. Never before has a product in this category offer this degree of flexibility. 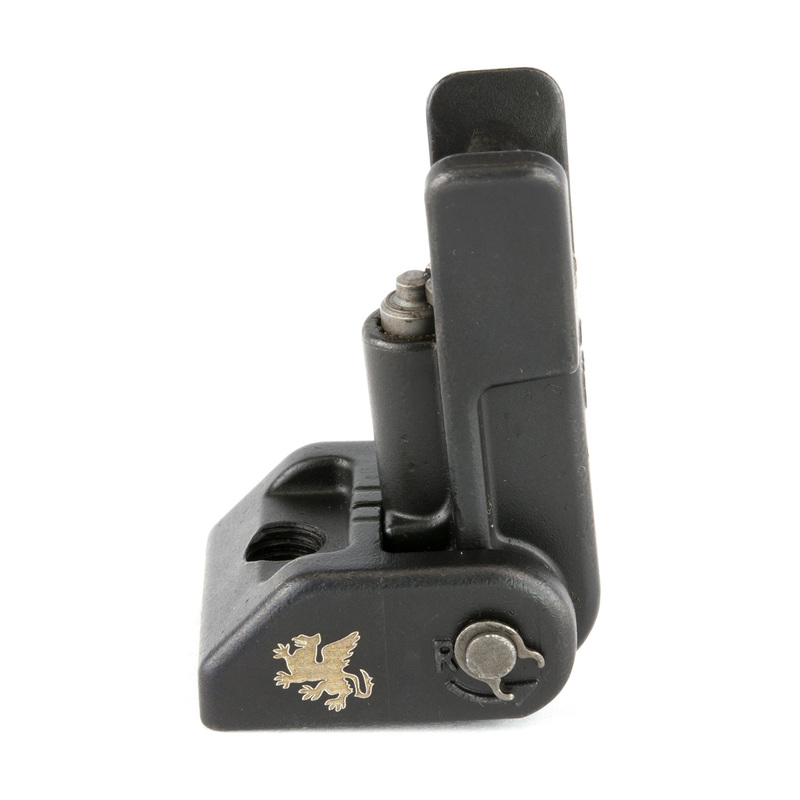 Griffin M2 Sights have a minimal foot print, and are among the smallest backup sights on the market. 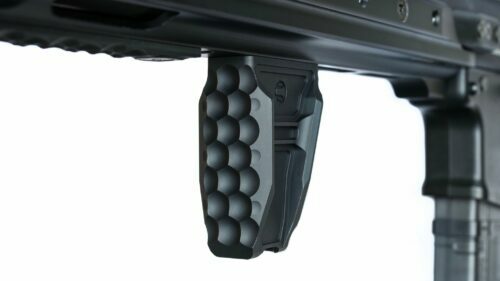 For a mere 2 and half ounces your rifle can be equipped with a durable iron sight system, to provide aiming capability in rain, snow, or fog, on or off axis without dependence on batteries or glass.